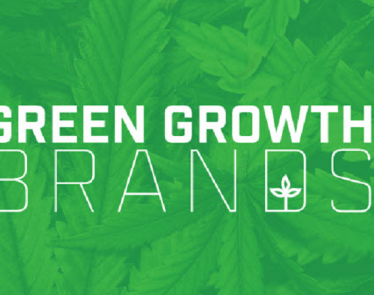 Green Growth Brands Inc. (CSE:GGB) (OTC:GGBXF) gains access to 108 prime retail locations owned by the largest shopping mall operator in the U.S.
COLUMBUS, OH, Feb. 11, 2019 /PRNewswire/ – Green Growth Brands Inc. (CSE:GGB) (OTC:GGBXF) (“GGB” or “the Company”) today announced that it has entered into an agreement through which the Company will gain access to 108 prime shop locations in U.S. malls owned and operated by the Simon Property Group, Inc. (NYSE: SPG) (“Simon”). 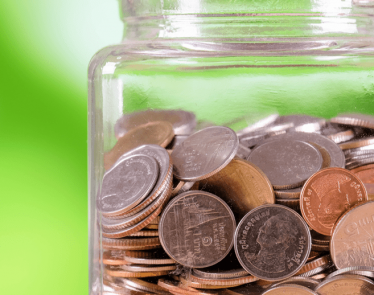 Pursuant to the arrangement, Green Growth Brands (CSE:GGB) (OTC:GGBXF) will further expand its chain of CBD-infused personal care product shops under the Seventh Sense Botanical Therapy (“Seventh Sense”) brand and other GGB brands. The Seventh Sense brand offers high quality CBD-infused products at affordable prices. Simon is the largest shopping mall operator in the United States1, and its high-profile properties include Roosevelt Field in metro New York; The Galleria in Houston, TX; and Woodbury Common Premium Outlets in Central Valley, NY. 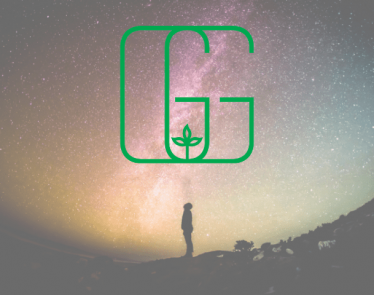 The expansive nature of the relationship with Simon makes it the first of its kind in the CBD industry and will give Green Growth Brands (CSE:GGB) (OTC:GGBXF) access to entire markets of new customers at many of the nation’s most productive retail locations. In conjunction with the Simon transaction, the Company, through its wholly owned subsidiary GGB Kiosks LLC, has entered into a consulting agreement (the “Consulting Agreement”) for services rendered with Simon Canada Management Ltd. (“Simon Canada”). In exchange for the services rendered under the Consulting Agreement, which relate to Green Growth Brands Inc. ‘s (CSE:GGB) (OTC:GGBXF) shop expansion strategy, the Company has issued to Simon Canada USD$2,232,824.42 (CAN$2,925,000) in GGB common shares and 1,000,000 common share purchase warrants of GGB with an exercise price of USD$4.47 (CAN$5.85), with both the common shares and the common share purchase warrants reflecting the GGB share price as of close of trading on February 7, 2019. 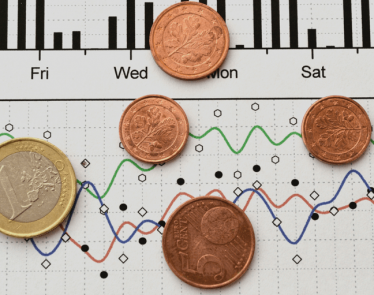 The common shares are subject to a lock up agreement for a period of 12 months from the effective date. 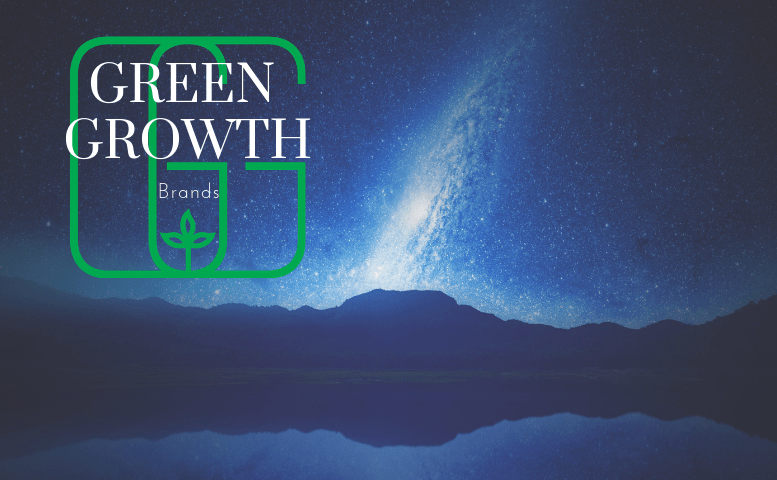 Green Growth Brands Inc. (CSE:GGB) (OTC:GGBXF) also announces that it has entered into an Advisory Services Agreement (the “Advisory Agreement”) with J. Salter Ltd., d.b.a. Authentic Retail Concepts, Ltd. (“ARC”), for a variety of consulting services that leverage a network of strategic relationships, including Simon Property Group. As compensation for the services under the Advisory Agreement, GGB has issued to ARC USD$2,232,824.42 (CAN$2,925,000) in GGB common shares reflecting the Green Growth Brands Inc. (CSE:GGB) (OTC:GGBXF) share price of USD$4.47 (CAN$5.85) as of the close of trading on February 7, 2019. 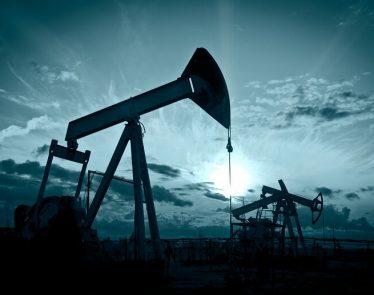 The shares are subject to a lock up agreement for a period of 12 months from the effective date. 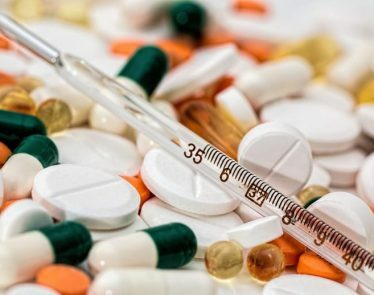 Readers are cautioned that the foregoing list is not exhaustive. 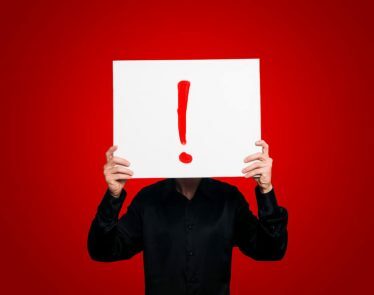 Readers are further cautioned not to place undue reliance on forward-looking statements as there can be no assurance that the plans, intentions or expectations upon which they are placed will occur. 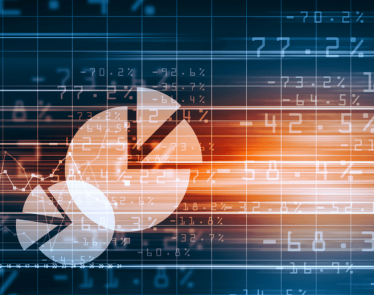 Such information, although considered reasonable by management at the time of preparation, may prove to be incorrect and actual results may differ materially from those anticipated. 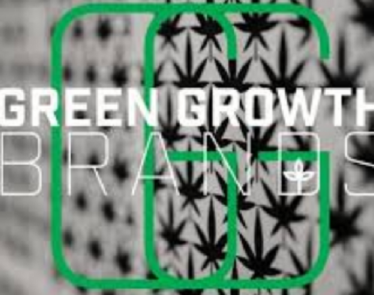 The forward-looking statements contained in this release, including without limitation, the expansion of Green Growth Brands Inc. ‘s (CSE:GGB) (OTC:GGBXF) Seventh Sense brand, the expected access to new customers in premier retail locations and the expected opening date of the first Green Growth Brands Inc. (CSE:GGB) (OTC:GGBXF) shop, is made as of the date hereof and the Company is not obligated to update or revise any forward-looking information, whether as a result of new information, future events or otherwise, except as required by applicable securities laws. Forward-looking statements contained in this news release are expressly qualified by this cautionary statement.